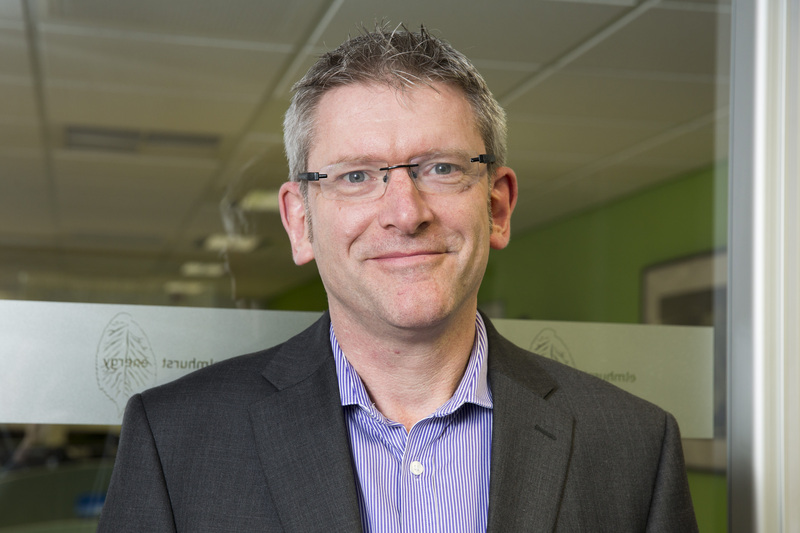 Elmhurst Energy, the energy performance assessment specialist, has announced that Martyn Reed is its new Managing Director. The announcement follows the decision by Stephen O’Hara to step down as Managing Director to serve as Chair of the Group of Companies, taking the lead on a number of related business ventures. “Our new executive team in Martyn Reed, Trusha Lakhani and Stuart Fairlie, has developed new products and services to benefit our members, and helped to acquire and successfully integrate the energy assessment activity from BRE and Northgate PS into our own,” explains Stephen O’Hara. Before taking the post of Managing Director, Martyn Reed was formerly the Operations Director for Elmhurst Energy and has vast experience in the energy performance and assessment industry. “I look forward to leading Elmhurst Energy into an exciting and successful future, adding significant value to our products and services and ensuring our members continue to benefit from our work and guidance,” says Martyn.